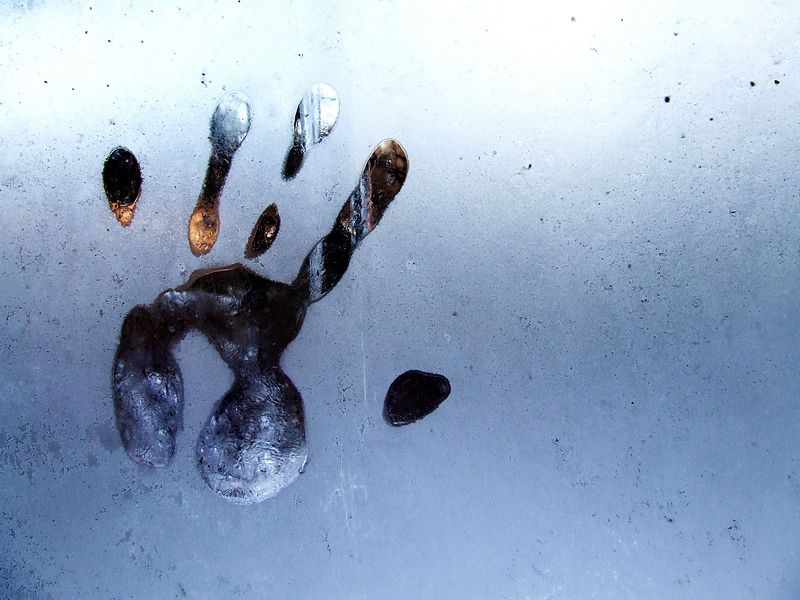 I came across your handprint image while doing a google search and fell in love with it! Would you mind if I used it as a background for one of my short poems to be posted on my page? I can include a link to your website and add your name as the photographer. I’ll also send the final version to you for approval before posting. You can shoot me an email or message me via facebook. Hi Michelle – As long as you credit me, you’re welcome to use it as you like. Thanks for asking.